Rank: #152 out of 281. Kobot Slim Series RV351 is a popular and one of the cheapest options. It's in the top 3 bestselling robotic vacuums and has dozens of popular alternatives in the same price range, such as Vbot G270 or Vanigo A3 . 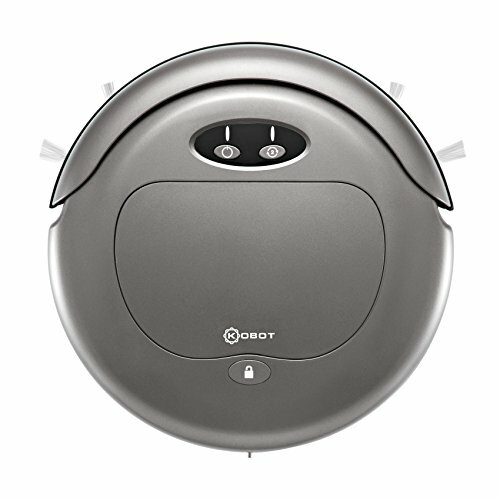 Kobot Slim Series RV351 is $140 less expensive than an average robotic vacuum ($249.99).